Singer songwriter, folk from Kansas based Doby Watson and Margo May. Thanks to Doby Watson and Margo May for the download! 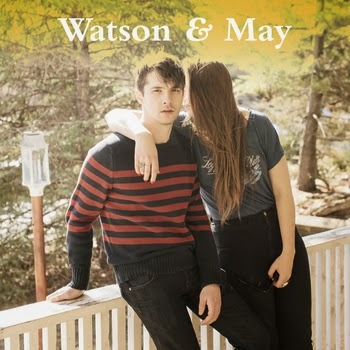 Watson & May by Doby Watson and Margo May Thanks to DC at The Waiting Room Radio Show, where I heard this wonderful music first. He has a must listen to podcast!